There was a sale at JoAnn's this weekend. 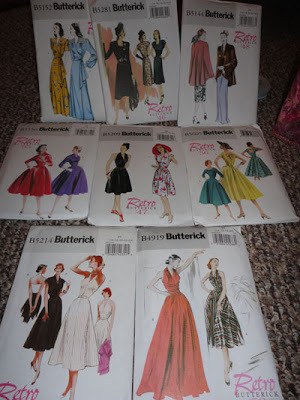 All Butterick patterns were $2.00, so I bought eight. I don't know when I will actually make them, but how could I pass up a sale this good? P.S. Don't forget to enter the giveaway! I love a great deal. I have the two in the middle row, the left and right one. I haven't made either. I'm too scared! Wow, that's a great score! I love the middle one in the middle row, and the one on the left in the bottom row! 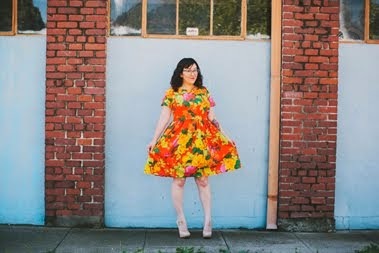 I love buying patterns, especially in bulk! Looks like you scored.